We’ve partnered with Harlequin to share this awesome information! Two of life’s greatest pleasures are good romance novels and fine wines. Harlequin, one of the world’s leading publishers of books for women, have been in the business of bringing us awesome romance novels for some time. 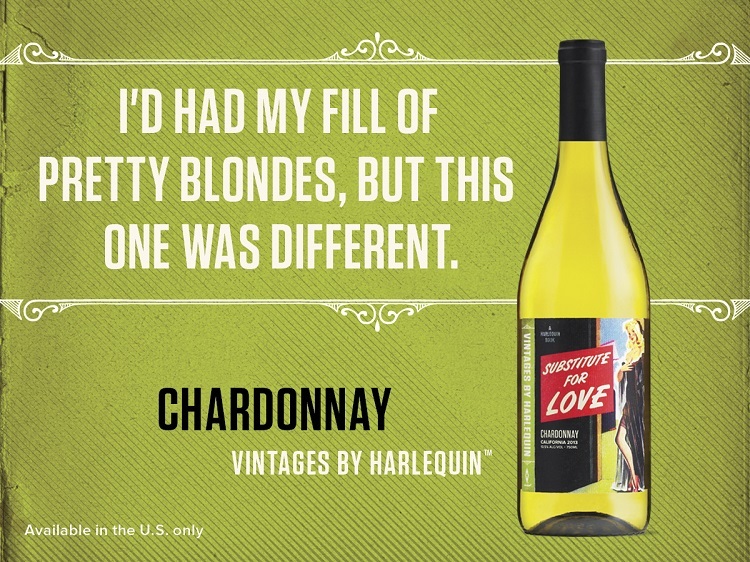 Today they announced, that they are entering the business of fines wines with the launch of Vintages by Harlequin, a new line of three wine varietals, with vintage Harlequin branding. Vintages by Harlequin wines were developed in close collaboration with Vintage Wine Estates. Vintage Wine Estates is a small group of vintner families who share a love of wines from the North Coast of California and who have assembled a collection of fine wineries and wine brands from the region. Their award-winning wines are sold in fine restaurants and retailers worldwide. 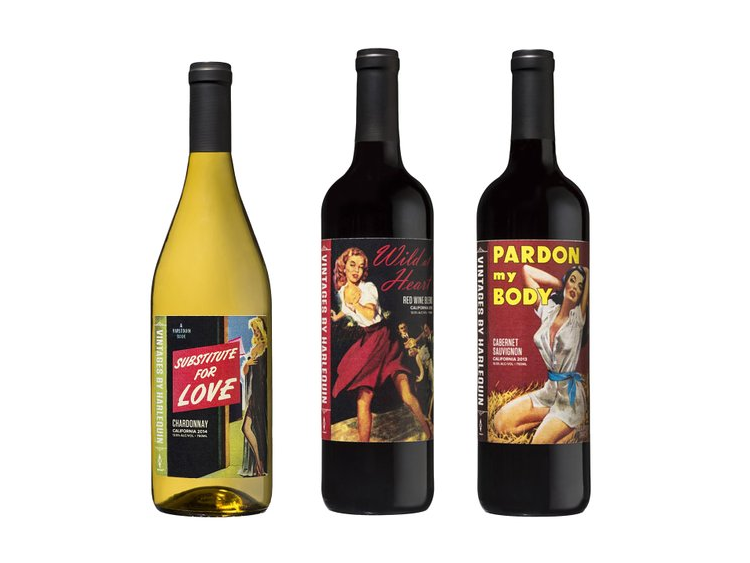 These wines will be available exclusively on Amazon.com and are available to US customers only. The wines have a retail price of $14.95. Harlequin (Harlequin.com) is one of the world’s leading publishers of books for women, with titles issued worldwide in 34 languages and sold in 102 international markets. The company publishes more than 110 titles monthly and more than 1,300 authors from around the world. For more information, please visit Harlequin.com and Facebook.com/HarlequinBooks. Follow Harlequin on Twitter: @HarlequinBooks. 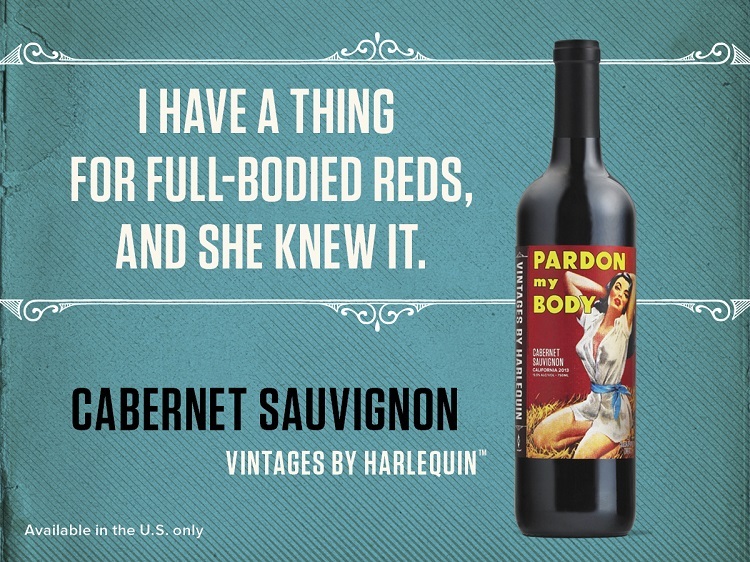 Rumor has it that we will be receiving a few of these fine wines in the mail within the week so we are making sure that we have a few Harlequin romance novels ready to go to make sure we get the full experience. Now…if Harlequin only made a fine chocolate, we would really be in heaven! 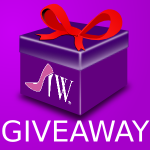 Welcome to Imperfect Women's Book Nook! Book Crush Monthly: "The Bottom Line" by Sandy James Plus Kindle Giveaway! I am going to order a bottle on Amazon. That’s a great price for a bottle of wine and who doesn’t enjoy some wine while they’re reading their favorite Harlequin romance novel? These look fantastic and I love the labels and names. My favorite is “substitute for love” I would love to get me a bottle or two! I know some wine lovers who are going to be excited about this! I’ll have to share this with them. There’s nothing like a glass of wine and a nice book in the evening. Those Harlequin novels are so popular! Looks like a nice wine. I try not to drink to much, but I do enjoy a sip of sweet wine from time to time. These bottles sound like their contents would be very unique and full of amazing flavor. I have to try them out and make sure I get extras for gifts! I love the descriptions and names for these! Such a fun brand. These wines look like they are perfect for setting a romantic mood. I loved Harlequin when I was a teenager. Oh I love wine. This would be a good one to try! 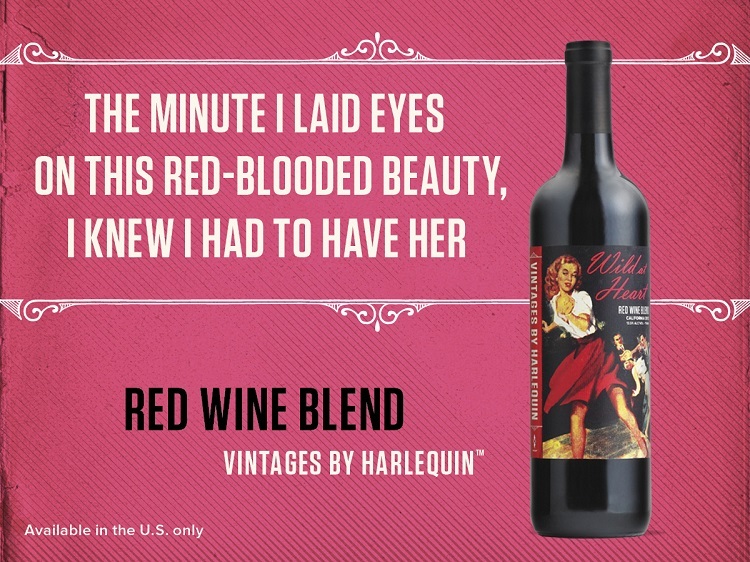 Vintages by Harlequin look fantastic. They would make a great gift. I will have to try some for my next party. The prices are reasonable enough. I now have a Christmas gift idea for a dear friend. She goes nuts over Harlequin romance novels. I am going to get her a book and a bottle of wine! I’ve never read a halequin romance novel. But the wine sounds good at a good price too. I have read a lot of harlequin novels when I was in high school. I didn’t know that they now offer wines. I am not a wine drinker, but my daughter is. I think she would enjoy these wines. I love the graphics on these bottles. These bottles of wine would make excellent Christmas and birthday gifts. I’m going to have to try these. They look delicious! Ha! Ha! Since I sometimes buy wine based on the labels these are perfect!